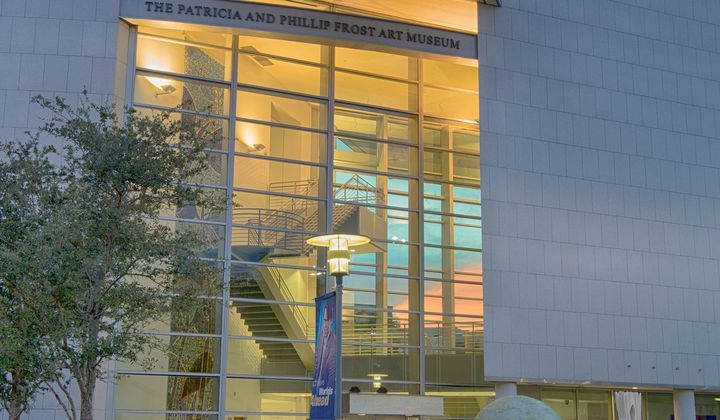 The Frost Art Museum opened in November 2008. Admission to the Museum is always free. 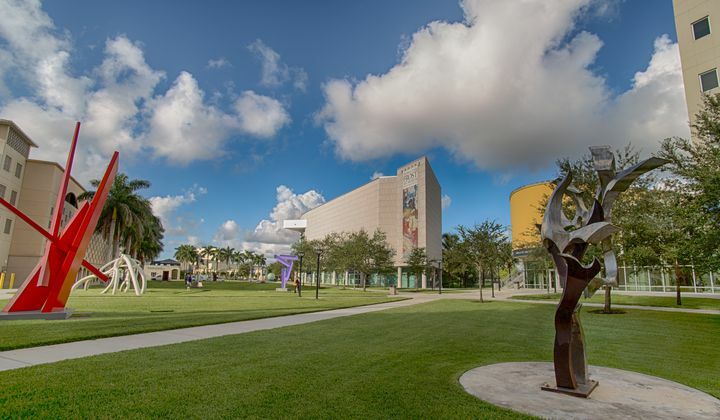 The Frost is an American Alliance of Museums accredited museum and Smithsonian Affiliate and is located at 10975 SW 17thStreet on Florida International University main campus. 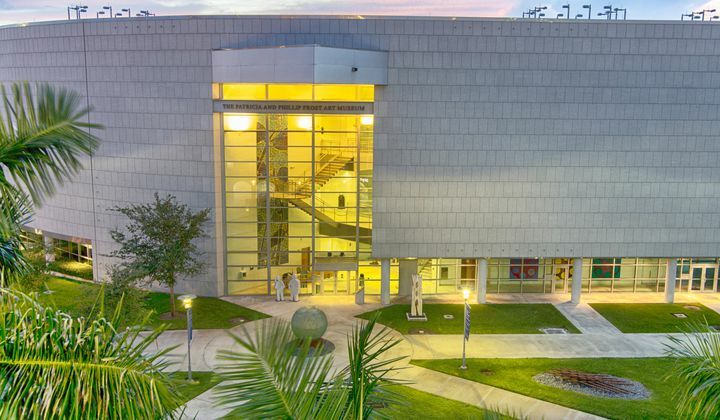 The Frost has a threefold mission: to be a campus resource for the entire FIU community, to offer interdisciplinary training in the arts for the next generation of artists and art historians and to serve as a premier cultural destination for residents of and visitors to one of America’s most vibrant cities. Its Sculpture Park is open 24 hours a day. 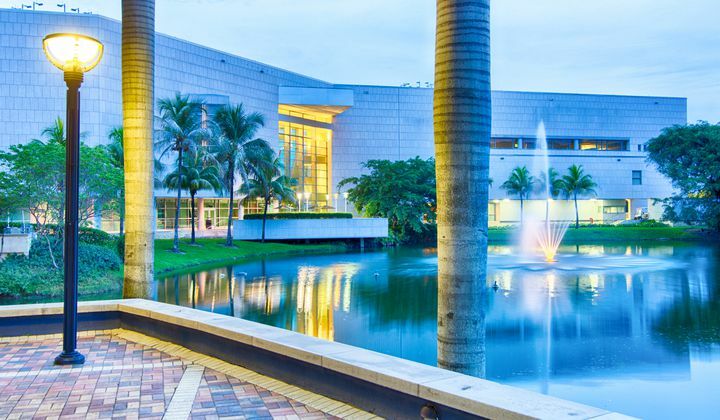 The Patricia & Phillip Frost Art Museum's mission is to provide transformative experiences through art; collect, exhibit, and interpret art across cultures and advance FIU’s stature as a top-tier research university. Through five thematic sections, Connectivity: Selections from the Collection of the Frost Art Museum examines how art objects, created across cultures and during different time periods, relate to one another and to the myriad public. In the first section, the notion of individuality emanates through an examination of portraiture and different representations of the figure. The exhibition explores shifting notions of dress and comparative elements such as gesture and pose. The second section considers belief systems, with an emphasis on myths and organized religions. Abstract languages comprise the third section and offer an opportunity to analyze works that implement color, line, and form in dynamic ways. Whether it is a longing for home or the memory of a cherished street corner, geographic spaces examine how the notion of place serves as a creative catalyst. The final section reflects on this particular moment and evokes the effects of war, climate change, and the general uneasiness of a citizenry during turbulent times. 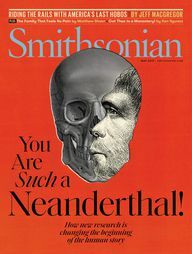 Connectivity shares recent gifts celebrate the collection’s treasures and include rarely seen objects from the vaults collected over the past 40 years since the museum’s inception in 1978. Select objects featured in the installation will be rotated periodically. Deconstruction: A reordering of life, politics, and art present the work of twelve Miami-based artists who interrogate varying notions of deconstruction in their work. By taking apart ideas and processes, they create mechanisms through which life, politics, and art can be re-examined. While some of the artists in the exhibition deconstruct current events, personal memory or cultural archetypes, others dismantle norms to suggest alternative societal and personal structures. Let your creativity soar in our newly redesigned Kenan-Flagler Family Discovery Gallery. Children and families can explore a wide range of interactive stations designed for parents and children to learn, create and most importantly have fun together.